A traditional two room derelict cottage converted and extended. 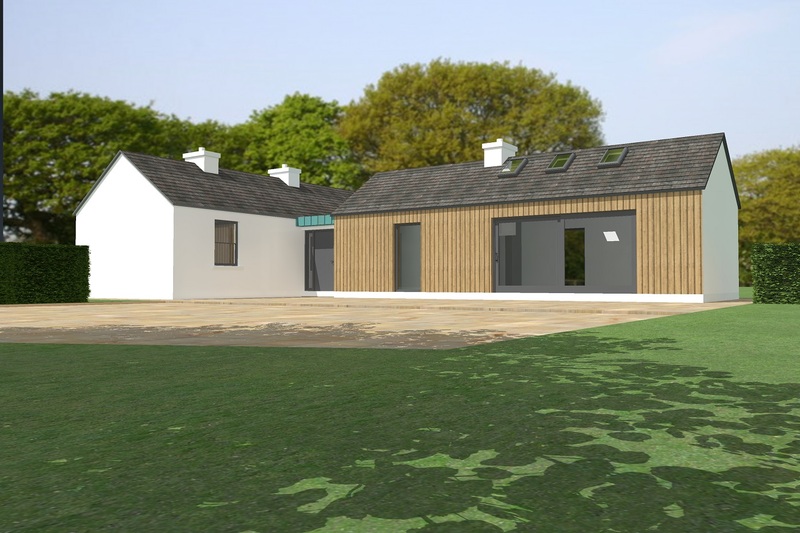 A total remodel of existing cottage with a modern extension to create a family holiday home. 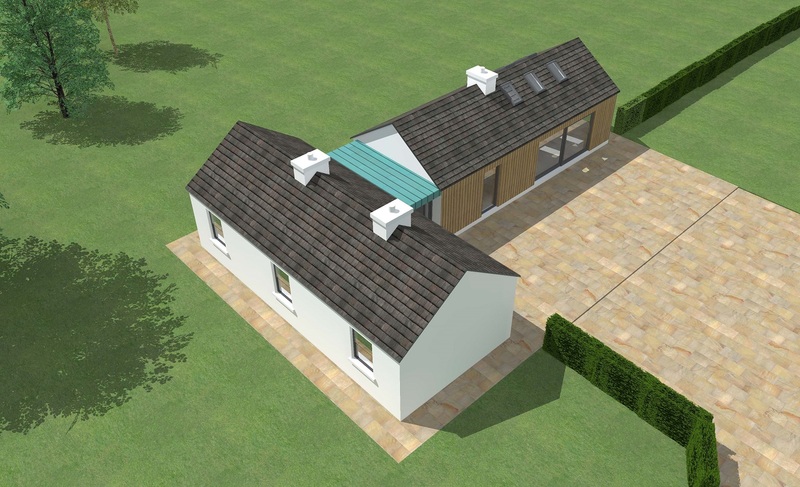 The extension was positioned to the rear with the living accommodation to create unity with the outside and benefit from the south west orientation / private rear garden space.